Russia plans to launch six GLONASS navigational system satellites in 2015. 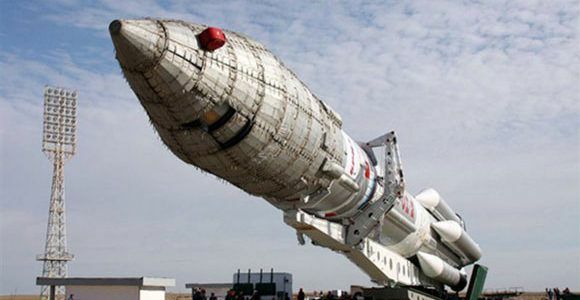 All satellites will be launched by Proton-M booster. 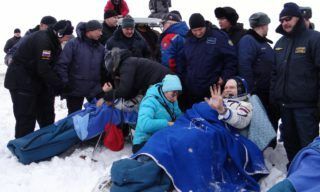 As Reshetnev information Satellite Systems Vice General Designer Yuri Vygonsky reported the first three Glonass-M satellites are planned to be launched from Baikonur spaceport in Aril-May next year. 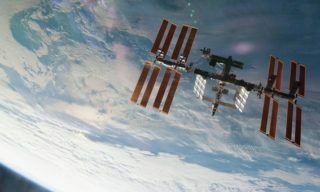 In case of success three more space devices will be launched late 2015. Currently 5 of the satellites are ready for the launch. 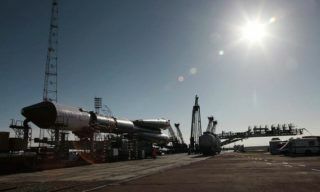 Besides Russia is going to launch second new generation navigational satellite Glonass-K from Plesetsk spaceport in November-December this year. 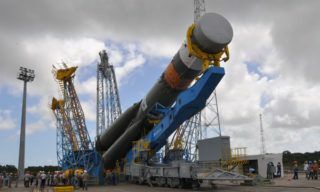 The satellite will be orbited by Soyuz-2.1b booster. 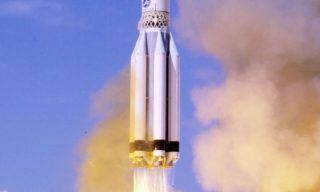 At the present time there is only one Glonass-K satellite (launched in February 2011) in GLONASS orbital group passing flight tests. It is distinguished by higher accuracy of navigational data and reliability, its service life was increased from 7 to 10 years. GLONASS is a Russian analog of American GPS navigational system. 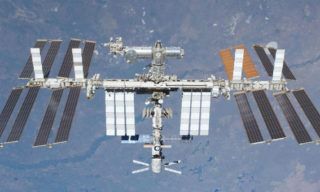 According to Roscosmos the accuracy of this system will amount less than 1 meter (at the territopry of Russian Federation). So GLONASS will be comparable to GPS. 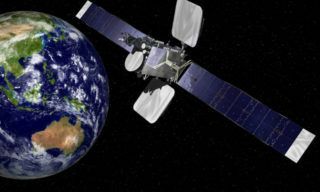 Intelsat-31, another telecommunication satellite of Intelsat company will be launched by Russian Proton booster from Baikonur spaceport in 2015, – International Launch Services (ILS) reports….